How to remove dark circles under your eyes with natural remedies. Potatoes contain a natural bleaching agent. Grate some and place on skin for ten minutes once a week. Wash face and apply liquid concealer around eyes. Rub until it almost disappears into the skin. Laser procedures and dermal fillers can work, but be sure to find an experienced professional. Do your research! Green tea and cucumbers have lightening properties. Place sliced cucumbers and green tea bag on eyes for ten minutes once a week. 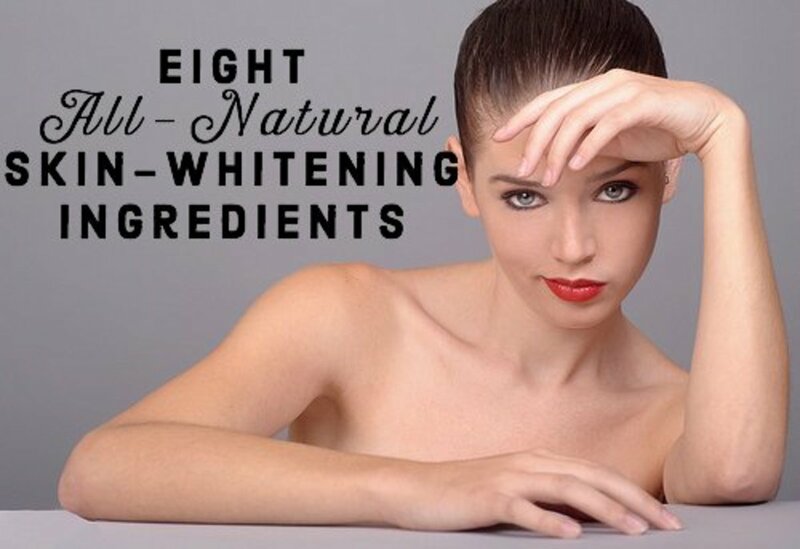 Skin lightening creams can work, but look for gentle products designed to be used on skin around the eyes. Ask a plastic surgeon about arcus marginalis release and transconjunctival blepharoplasty, two procedures to remove skin around the eyes. One thing that can ruin the beauty of the human face is a dark eye circle (or two). This problem seems to occur in both women and men, giving a tired, aged appearance even on a 20-year-old! All races and regions suffer this problem, but it is the people with fair skin on whom it is more prominent. Fortunately, dark rings do not necessarily indicate a serious medical condition. 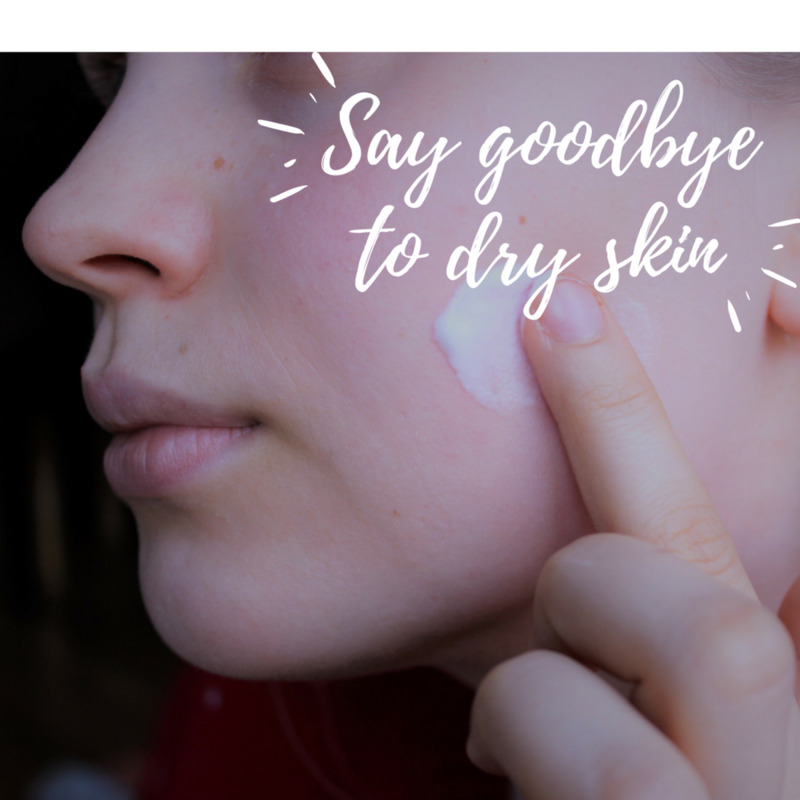 There are also quite a few remedies to eliminate circles, provided that you are sure that they are simply hereditary skin pigment that is natural to your skin. Typically, the skin under the eyes is quite delicate. There are fewer glands in this area. 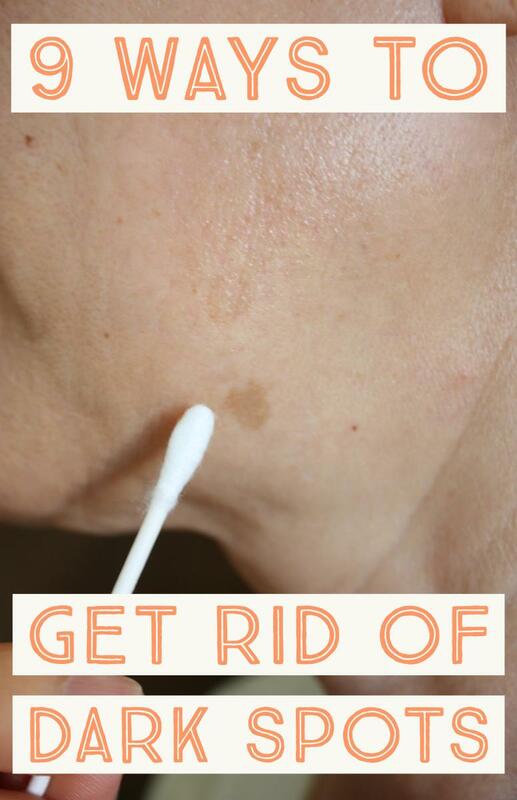 As a person grows older, this layer of surface skin becomes thinner, making the blood vessels become more prominent. The skin may also become dry and wrinkled, forming into dark rings around the eyes. Other factors that influence dark circles are hereditary causes, hyper-pigmentation, insufficient sleep, allergies, nasal congestion, and fluid retention. This can cause the eyes to swell. If your circles are brought on by allergies, what you need to do is identify what triggers them. Homeopathy offers different cures for this problem. If you are a smoker, quit. Smoking is another cause for dark rings. There are many remedies—both natural and medical—to reduce or eliminate dark circles. One thing you could try first is adding more vitamin c to your diet. Improve your diet, drink lots of water, and reduce salt consumption. 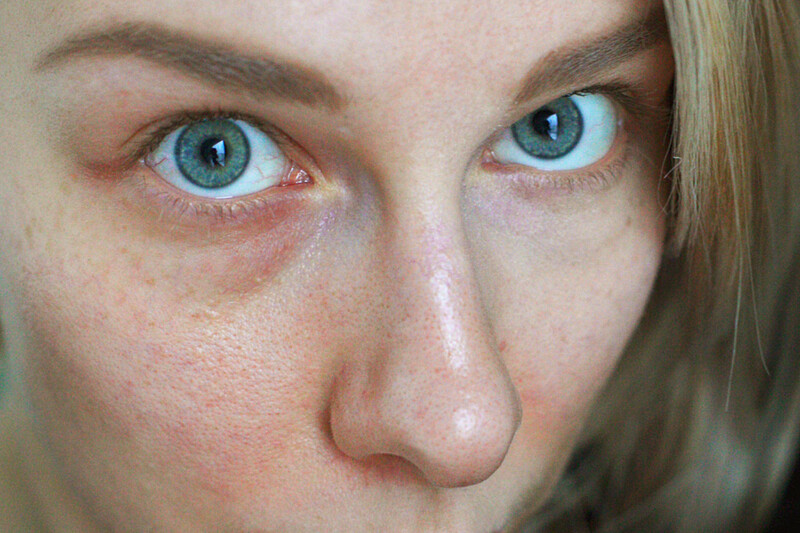 Get into these habits and see if they help reduce your dark circles. Otherwise, try some of these homemade remedies once weekly. See which works best for your problem and repeat until you see the improvement you're after. Apply grated potato over the area for about 10 minutes. 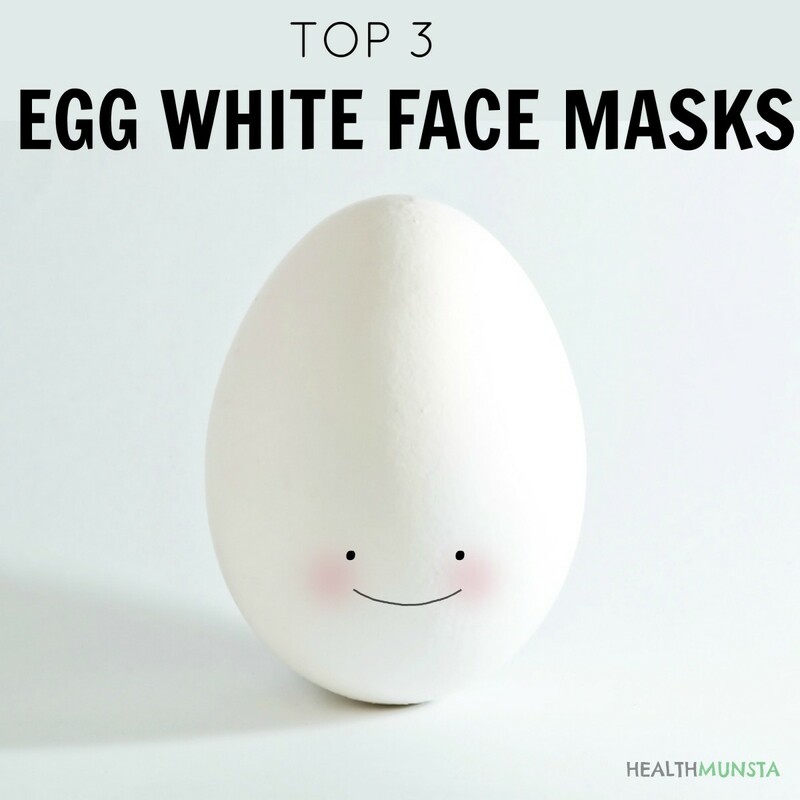 This is effective at reducing eye discoloration because potatoes contain an enzyme called "catalase," which acts as a bleaching agent. Thin slices of cucumber or green tea bags placed on closed eyelids for a quarter of an hour can help alleviate discoloration. Cucumber has astringent and lightening properties. Green tea is antioxidant and good for lightening the skin. Gently massage almond oil over the skin surrounding the eyes until is completely absorbed. This is a good practice before bedtime. For an intensive treatment, leave the oil on overnight. Try placing cotton soaked in rose water over the dark area to reduce pigmentation. Leave for ten minutes. Make ice cubes with a mixture of crushed mint and parley leaves. Rub the entire eye area gently with the ice cube wrapped in tissue. Mix few drops of lemon juice with a pinch of turmeric and chick pea flour. Apply over the dark eye area for 15 minutes and rinse with tepid water. Make a mixture of parsley which is rich in vitamin K and natural yogurt. Apply under the eye area for 10 minutes. Below you will find 3 ways to conceal or remove dark circles permanently. 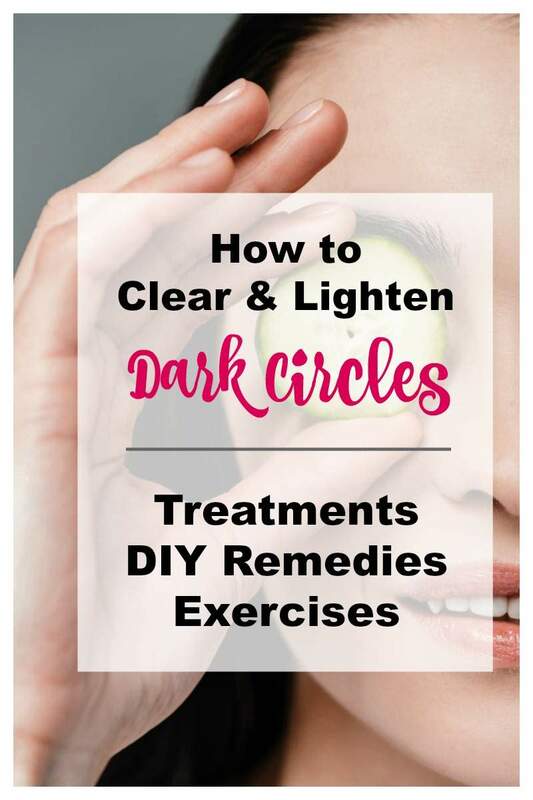 Try to get rid of your circles in a natural way first and if the problem persist and you want to try a more radical treatment try laser or surgery. But don't rush, take your time and find out all you can about it so you can make an informed decision. Wash your face to get rid of any makeup. Apply the concealer to the under part of the eye with a brush and gradually rub into skin with your middle finger until more or less disappears into the skin. Try using Vitamin E supplements topically. Open a capsule with a pin and squeeze out the oil. Rub onto the skin under your eyes. The herb butcher’s bloom is also said to reduce discoloration. Eye skin care products containing vitamin K, green tea, or kojic acid are said to be very effective in reducing under-eye hyper-pigmentation. If none of these methods work, you can explore surgical treatment. A procedure, called trans-conjunctival blepharoplasty using an arcus marginalis release can help remove eye bags and under eye rings. While an incision is made on the outer side of the lower eyelid in conventional blepharoplasty, the new method involves an incision inside the eyelid so that the muscles supporting the eyelids are not cut and there is no scar on the outside. Consult with an experienced plastic surgeon to find out if this is the best approach for you. Some surgeons say that the arcus marginalis procedure presents a risk of contracting the muscle and pulling down on the lower eyelid. Some people opt instead for laser treatment or dermal fillers. If you are thinking about either of these procedures, make sure to find a qualified practitioner with plenty of experience in that field. 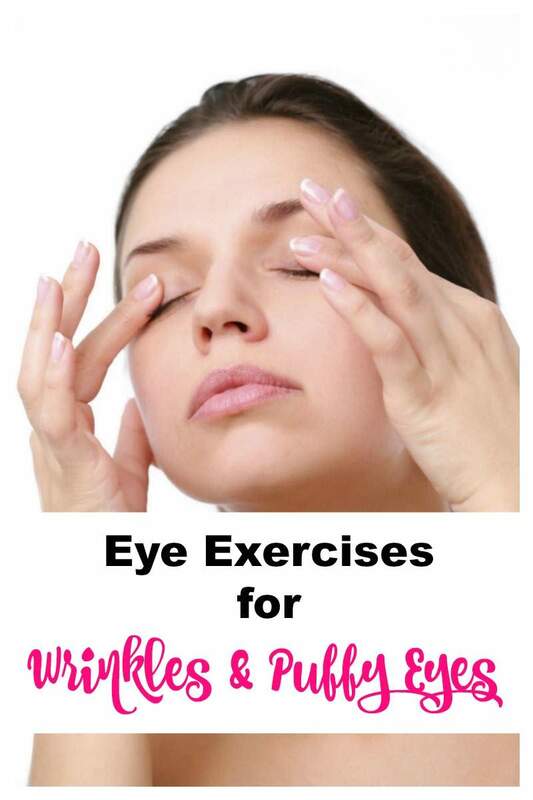 These exercises are designed to improve the flow of oxygen and blood in areas around the eyes. They help reduce hooded eyelids, improve discoloration, and reduce fine wrinkles and crow's feet. Lightly tone the muscles of eyes by using two fingers for pressing on the temples on both sides of your head while opening and closing your eyes swiftly. Continue five times. With your eyes closed, sit straight and relaxed. First look down and then look up as far as you can. Repeat this exercise ten times. Sit straight and keep your eyes closed and relaxed. Stretch your lifted eyelids down as far as you can. Remain in that position for five counts, relax, and repeat five times. Sit straight keeping your eyes open and relaxed. Lift your eyebrows while your eyes are closed about half-way, then open your eyes wide so the white of your eye shows over your iris. Sit straight looking ahead with your eyes open. Keeping you head still, alternately look up and down. Continue 10 times. Next, look left and right and repeat ten times. How Do You Get Rid Of Eye Circles? Dark circles under your eyes can make you look tired and older. Natural remedies, makeup, and over-the-counter products are the first solutions that you should try. But sometimes these are not enough. If discoloration is bothering you, look for alternative treatments before deciding to have surgery, laser, or any other professional treatment. I don't know of any single treatment that can remove under eye circles permanently overnight or in 2 days. Natural remedies can help you in the long run but if you want something that works fast your best alternative are treatments like lasers or injectable fillers. Make sure to do your research and find a qualified practitioner that can give you all the answers. Don't take it lightly and be aware of all the pros and cons before going ahead. All the information I provide here is only for informational purposes and not intended as a substitute for your doctor or practitioner's advice. What Is Your Best Tip for Dark Circles? Dermalmd Skin Lighter serum is great. I used it to lighten my underarms and it even lightened my under eye dark circles. Ive been trying for a few yrs to lighten them and this stuff did it within like 2 days! My underarms were really dark from a reaction to a deodorant i used and it has lightened beyond belief. I definitely reccommend dermalmd skin lighter serum. The only slight dislike is it has a strong odor but if u use a thin layer like it directs then its not too bad.